Despite wet weather during the week, additional areas have opened this weekend. While the midweek rains put a damper on early season operations, ski areas in four states have remained open. 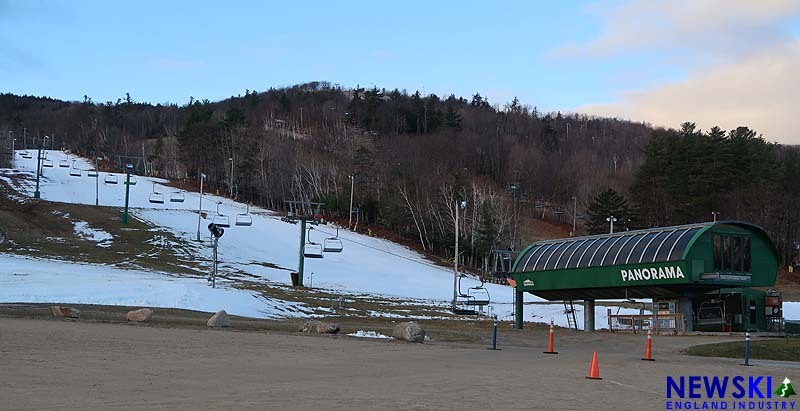 Of ski areas open last weekend, only Wachusett was forced to shut down. Meanwhile, Burke, Cranmore, and Gunstock have opened, while Black briefly opened a rope tow. Loon is now open from the top of North Peak while Sugarbush plans to debut top to bottom skiing on Sunday. 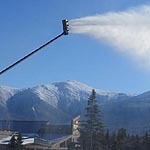 Other ski areas such as Bretton Woods, Okemo, and Sugarloaf have their main lifts operating, but do not have their top elevation lifts open yet. Top to bottom denotes terrain from a base area to highest lift served elevation open.